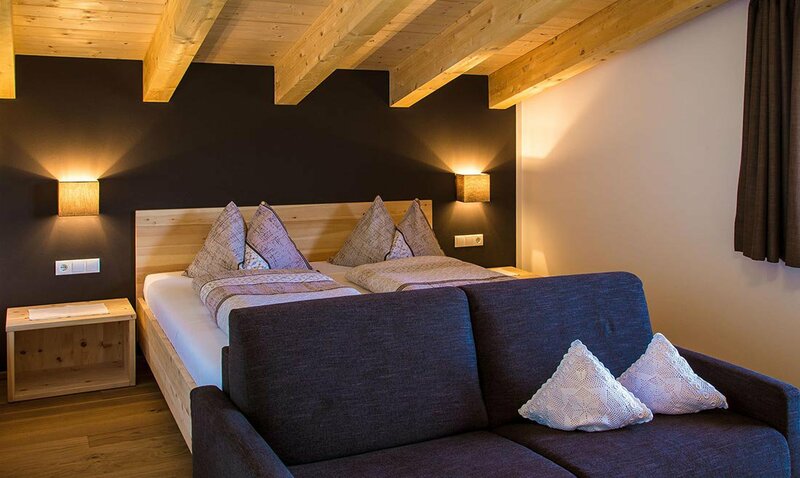 As soon as Jack Frost turns our holiday resort Terento into a snowy village, you will feel wonderfully cosy in our Nature Hotel Edelweiss. Countless activities at the Plan de Corones await our guests right in front of the door step during their winter holidays. After a beautiful winter hike, our small spa area with whirl pool and sauna is waiting for you. Here, you can perfectly relax and unwind. Even in the winter, the sun shines from 8 am to 4 pm in our sunny town. Hence, you can enjoy the last warming sun rays of the day and a spectacular scenery in our spacious winter garden. Our well-sorted house bar in the dining room will offer the perfect drink to round off an amazing day. 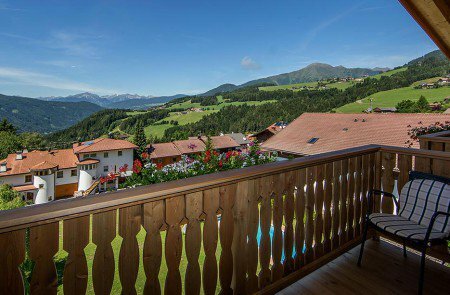 In July 2014, our Nature Hotel Edelweiss was comprehensively refurbished. Bright and friendly rooms with double beds and a sofa offer the perfect location for relaxed and comfortable stay. The characteristic scent of the stone pine wood furniture plays a big part in creating this wonderful atmosphere. Especially during the cold season, the under floor heating beneath the stylishe oak floors radiates a very cosy warmth. In the centre of our holiday resort Terento, ski novices and families with kids will find perfect conditions on the 900-m ski slope of the Panorama Ski Lift. 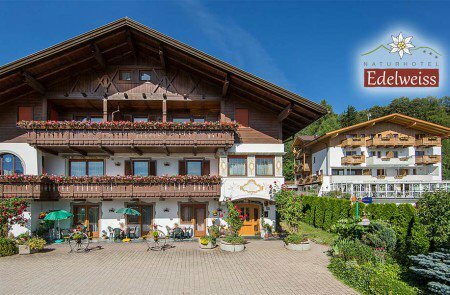 A ski school, night skiing and a natural ice rink make this place ideal. Furthermore, you will find plenty of options for cross-country skiing or tobogganing around our hotel. For the necessary equipment, you can visit the ski and toboggan rental station in town. If you want it all, you will love the ski paradise Plan de Corones! It is in fact the most modern ski area in South Tyrol. 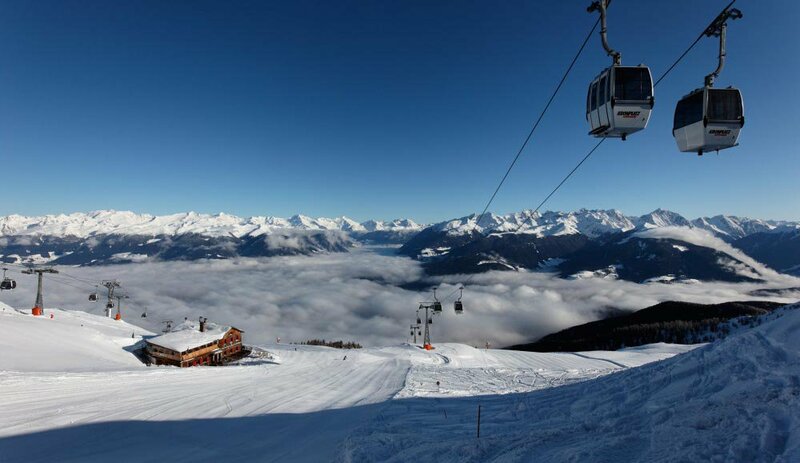 Starting from winter 2016, two ski busses will take you to Riscone. Time tables will be published soon. What else is there to do during a winter holiday at Plan de Corones? 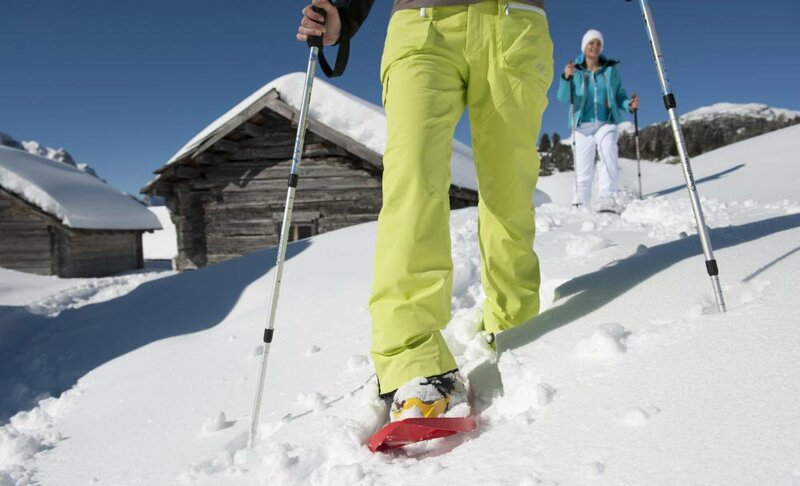 A selection of many other leisure activities also guarantees plenty of winter fun. For example, take a romantic horse sledge ride through the wintry fairy-tale landscape – it truly is a very special experience. Just as much fun are winter walks and snowshoe hikes. 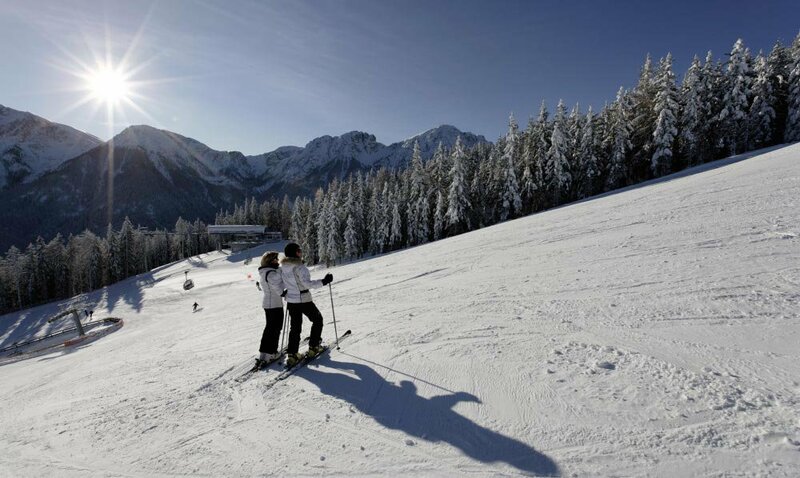 Last but not least, no South Tyrolean winter is complete without some cabin fever and après ski.